We are working closely with the Safer Portsmouth Partnership to reduce crime and help the victims of crime. Together we provide a cutting edge service in Restorative Conferencing. We have a valuable relationship with Portsmouth City Council Housing Department, working closely to reduce anti social behaviour and local conflict and disputes. 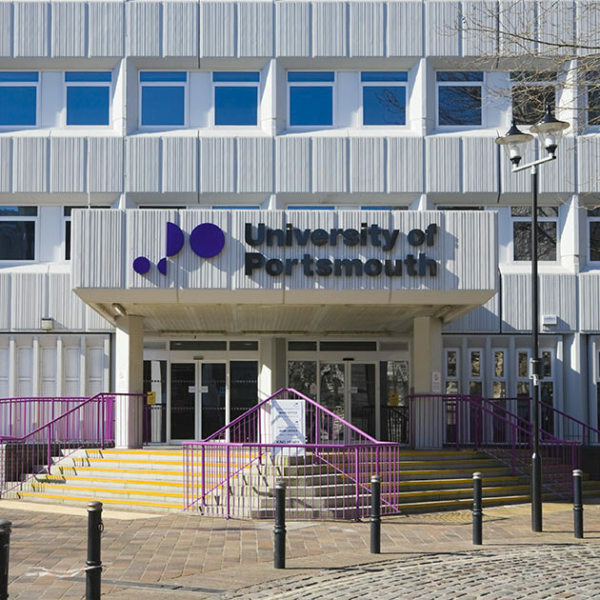 The University of Portsmouth is a key partner in our work and mission. Students studying law often become volunteers for our Mediation & Restorative roles. We are also working closely with The Student Union Advice Centre and Student Housing in helping to resolve any conflicts or disputes and on November the 2nd 2016 – we have helped launch a Mediation Service within the Uni Community. Working with local Landlords to create more peaceful environments for neighbours and their communities. For those involved in separation, divorce or family disputes it can be hard to see the way ahead. Much needs to be discussed and resolved at a time when there may be a lot of anger or distress. 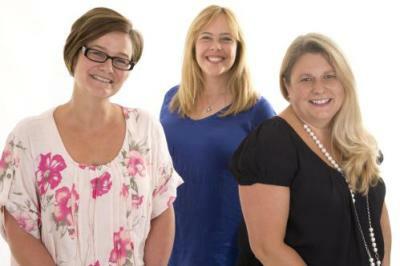 Portsmouth Mediation Service works closely with our partners, Mediation Now. They offer the support and guidance for couples and families to communicate, negotiate and resolve issues , make practical arrangements and help ease the emotional impact. 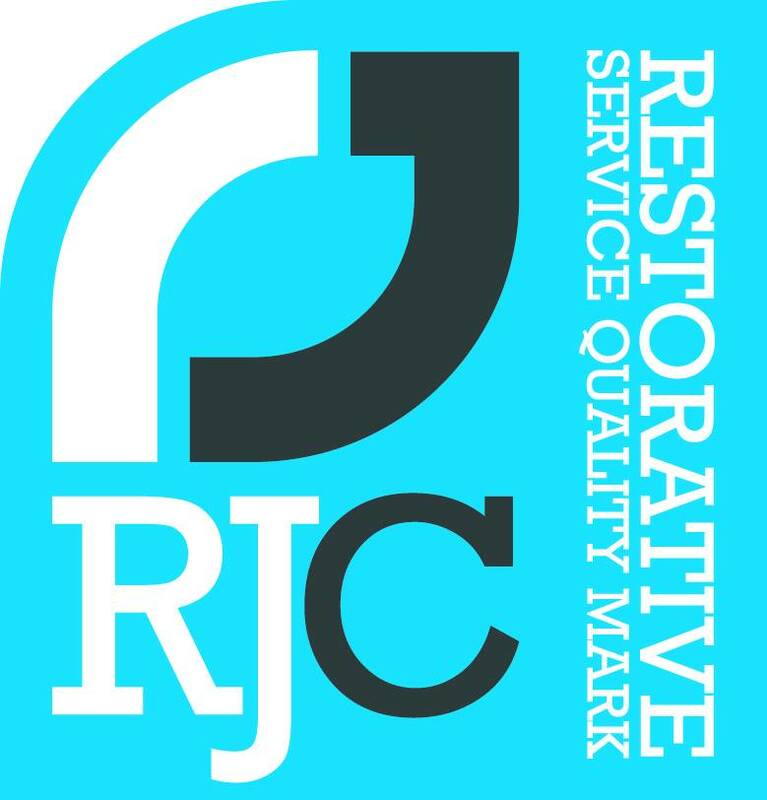 Our Membership of The RJC is very important to us – we have recently been awarded the Restorative Services Quality Mark, its something that we are very proud to have. If your workplace or organisation is serious about introducing a restorative culture within what you do and who you are, then applying for the RSQM is a must.